Each year during the Annual Fund, we ask for your support to keep a long-standing tradition of exceptional camp experiences alive and well. Your donation helps campers—more than 800 in 2017—develop character, build skills, learn from nature and make lasting friends and memories. In 2017, 103 qualifying campers received financial assistance totaling over $80,000. 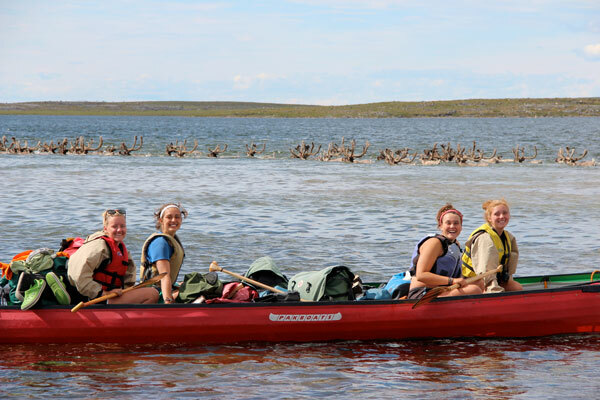 Many of our scholarship recipients have never been on a family vacation, paddled a canoe or ridden a horse. Your donation makes these life-changing experiences possible for all children, regardless of their family’s income. A great way to support Widji is through a personal gift to the endowment fund, either as an immediate donation or as a gift in your estate plan. To make an endowment gift, please call us at 651-645-6605. We are deeply honored to be remembered by our friends in such a personal and significant way. Camp Widjiwagan is always looking for quality equipment. If you are interested in donating an item on our wish list, please email Matt Poppleton.